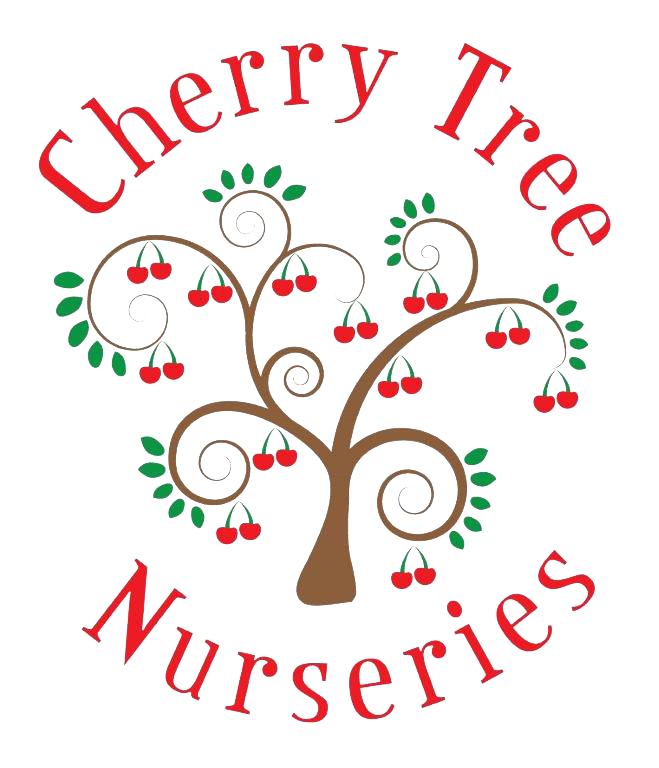 Cherry Tree Nurseries adopts a “home away from home” philosophy. We feel it is important for children to feel safe, happy and comfortable at the nursery as much as they would at home. We are committed to promoting equal opportunities and celebrating each individual’s diversity, religions and cultures. 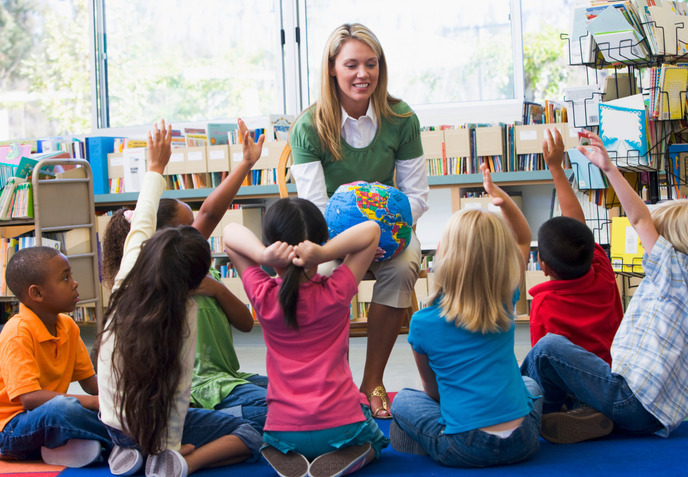 We value learning and development and working in partnerships with parents and families. We provide a broad and balanced curriculum to reflect best practice and work hard towards promoting the children’s social and emotional well-being whilst giving each child the opportunity to make good progress across all 7 learning areas in the Early Years Foundation Stage Curriculum (EYFS). Time to get creative. 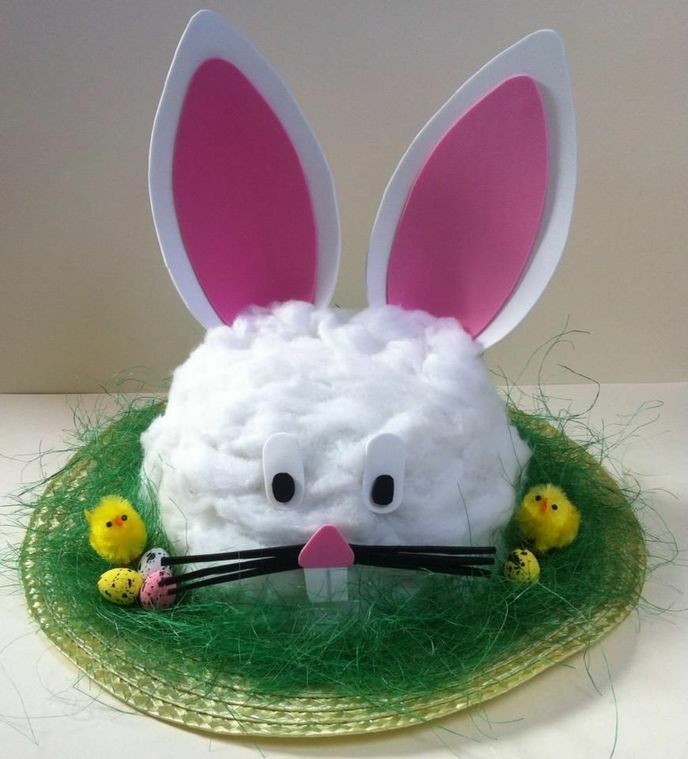 We will be holding an Easter Bonnet parade for all the children on Friday 12th April 2019. Everyone is welcome to make one and attend at 10.30am for a walk/parade around the garden (weather permitting). If your child does not usually attend, you are welcome to come along with your child.